The P.T. 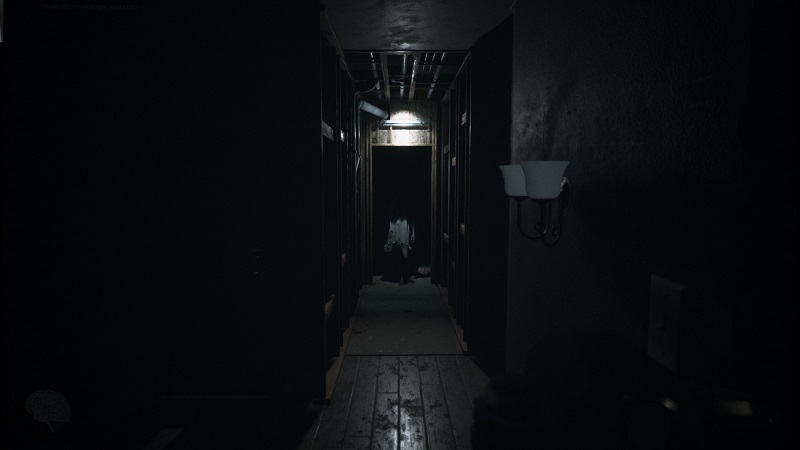 inspired first-person psychological horror game Visage released this week on Steam Early Access following a long stint in hibernation, and the reception has so far been pretty positive. 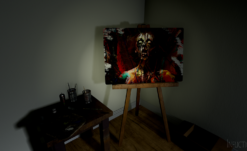 Though, Kickstarter backers of the game and expectant fans were a tad disappointed to see Visage‘s VR support missing from its initial release build. But where there is a will, there’s a way. To enable Visage‘s VR support (at least for Steam VR), one must simply go to the game’s installation folder, create a shortcut to the game exe and move the shortcut to your destination of choice (like the desktop) and enter the shortcut’s properties. From there, go to the shortcut tab’s Target section. At the end of the file destination text that ends in “.exe” add the following (including the space): ” -vr” The full process is demonstrated by YouTuber VHS Productions as shown below. 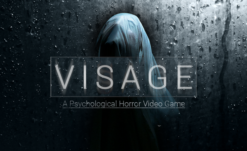 Visage has a “very positive” rating on Steam, and it truly looks to be a creepy good time. Based on VHS Production’s video, VR support is not fully functional, as you’ll experience awkward visual placement of text in some instances. Otherwise, the game’s gorgeous environments can be experienced in VR with little hassle. A standard controller is supported for seated play only for the time being. 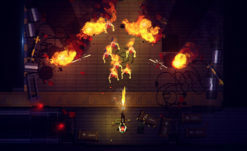 Update: The above my no longer work or not work at all if you’re playing the Steam version of the game. If we find another solution, this post will be updated.